The Reading Addict: City of Lost Souls Cover Reveal! City of Lost Souls Cover Reveal! 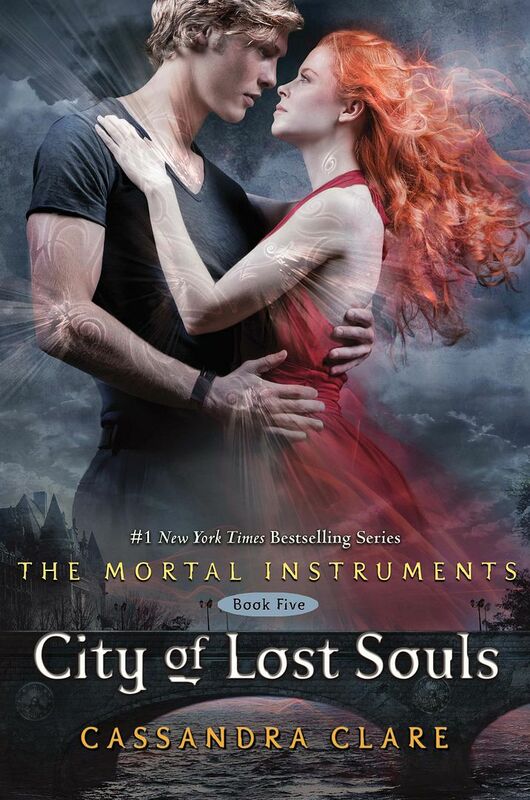 The cover of City of Lost Souls by Cassandra Clare was revealed today! You have no idea how excited I am for this book. No idea. The Mortal Instruments series is one of my all time favorites. This cover is by FAR the best yet, in my opinion! I am in love with it. Seriously, I pull it up on my computer every now and then just to stare at it. Jace and I have been apart for too long. Obviously, the two models represent Jace (EEE) and Clary. Their romantic pose, Clary's flowing red dress, and the French setting all hint at a mind-blowingly epic plot hidden beneath the gorgeous cover. May cannot possibly get here soon enough! To read an excerpt from City of Lost Souls, click HERE. What do you think of the newest TMI book cover? Do you love it as much as I do?